Facial beauty is the most important feature for a woman. They do all they can to maintain their facial charm. Marks seems beautiful only on the surface of the moon. But when it comes to our face, not a single mark or freckle looks good. So if you want to get rid of such unwanted moles on your face, don’t look for surgical methods straight away. There are certain home remedies that effectively get rid of these moles. Try these home remedies to vanish away the unpleasant moles from your face. Garlic contains a natural enzyme which helps reduce the pigmentation of the skin. 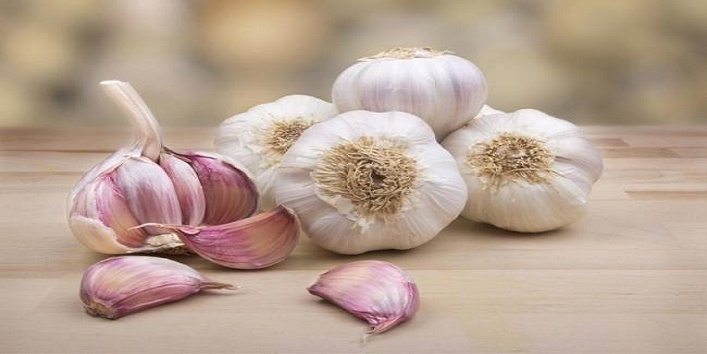 Garlic can be brought to use to reduce the pigmentation on the skin. Make a garlic paste and apply it on your moles. Leave for some time. then wash it with lukewarm water. Do it regularly for 5-6 days. This will reduce the size of your mole considerably. 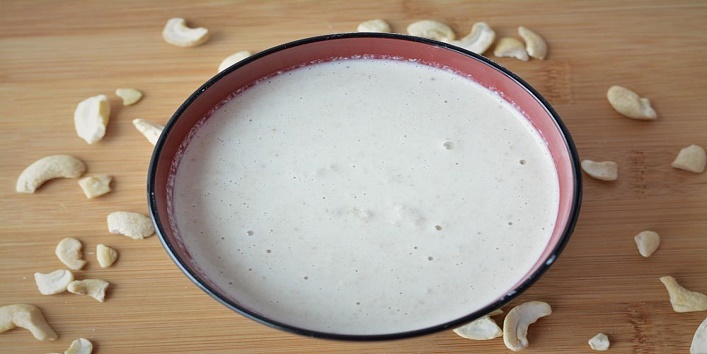 Blend some cashew nuts and make the paste. Apply this paste on your moles. 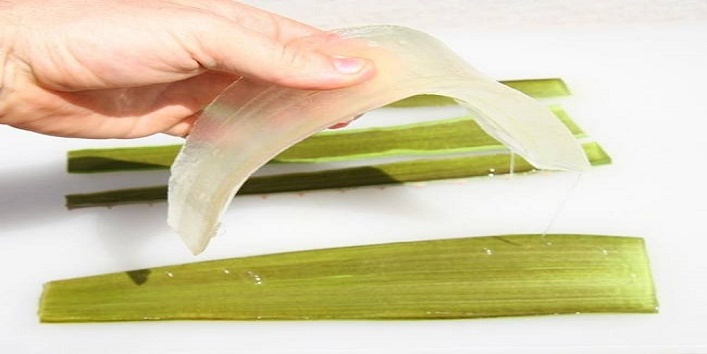 You can also use the cashew peels to make the paste. This will lighten your moles to a great extent. You can also make a paste out of ghee and lime. Apply this paste on your moles 5-6 times a day. By doing this you can get rid of the moles completely. 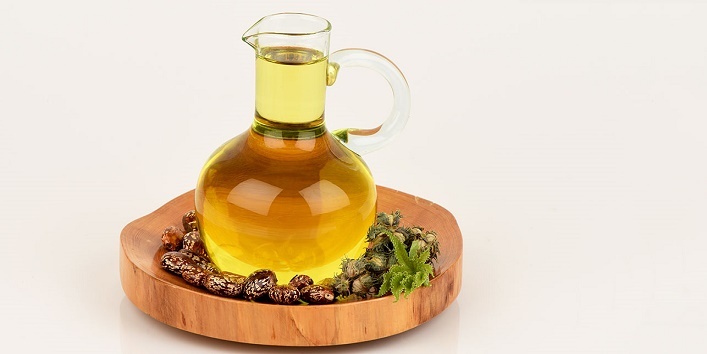 This is the magical oil which has the solution for each and every skin related problem of ours. You can use it daily to get rid of moles. You can also mix some baking soda in it for quicker results. This will detach the moles right from their roots. 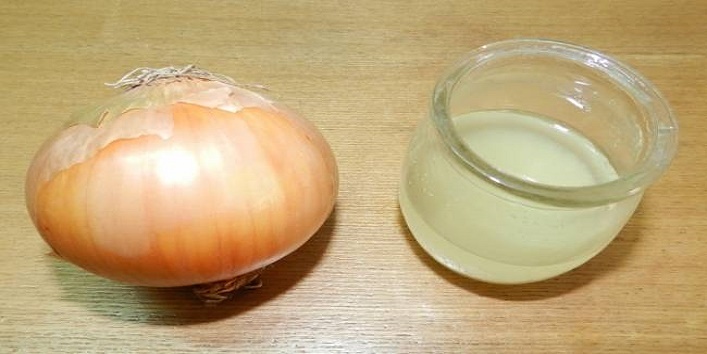 Onion juice is rich in folic acid which reduces the pigmentation in the skin. You can also use it on your moles. Do this regularly to get quicker and significant results. 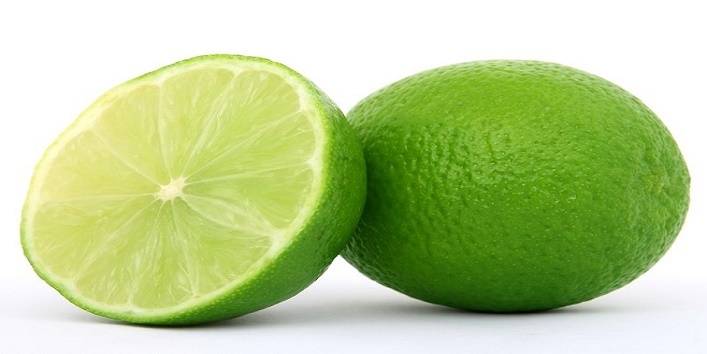 Apply aloe vera gel regularly on your moles to get rid of moles. This ceases the pigmentation of your skin and uproots the moles completely. 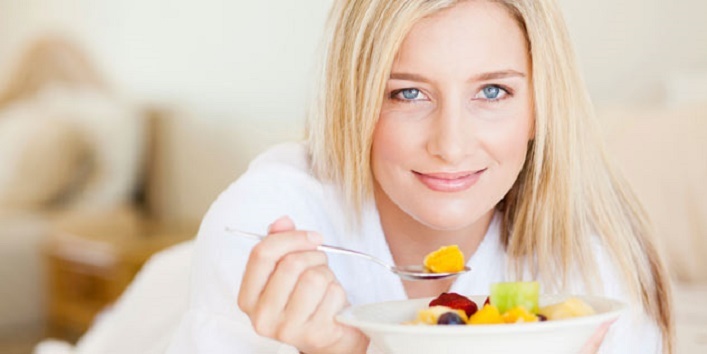 You should have diet, rich in Vitamin A, C, E along with Vitamin B, potassium and iron. All these vitamins and minerals are effective in getting rid of moles. Consume food rich in potassium to eliminate moles. They also help reduce the pigmentation of the skin. Consume vitamin-rich vegetables and fruits. You can have tomatoes, spinach, potatoes, mushroom, apples, banana and grapes for better results. Extract some juice from a fresh Mousami. Apply it on your moles and then tie a clean cloth over it. Do this 3-4 times a day for better results. Also Read: Here’s What Moles on Your Body Say about Your Personality!